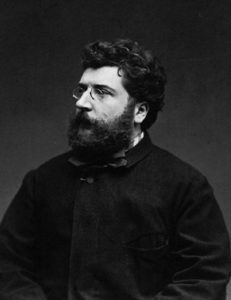 Georges Bizet (1838–1875) was a French composer of great brilliance and originality, but who never lived to see the success of his work. 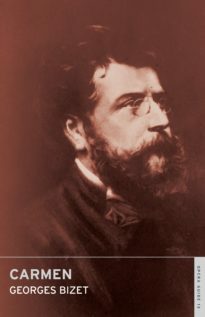 In addition to Carmen, his operas include Les Pêcheurs de perles and La Jolie Fille de Perth. 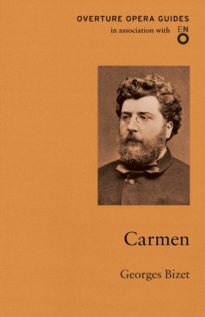 He died, aged thirty-six, three months after failure of the Paris premiere of Carmen.